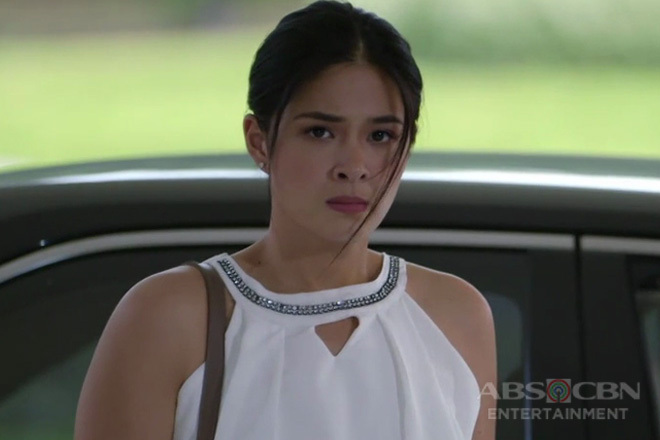 Outraged viewers of the phenomenal series Halik have surely called Yam Concepcion all sorts of name, from fake to mistress and even snake. But it is exactly her convincing depiction of Jade Flores-Bartolome’s on-screen persona that made her quite the trending actress since last year; eliciting both praises and hatred from fans and bashers respectively. Giving a realistic approach to the fictional life of a mistress, who ended up condemned by the whole universe, was quite a big task to Yam as it required her to draw out an astonishingly wide spectrum of emotions. But the actress, dubbed as the next big thing, is grateful for the challenging role placed upon her shoulders as her journey as Jade has brought her to places she has never been before. 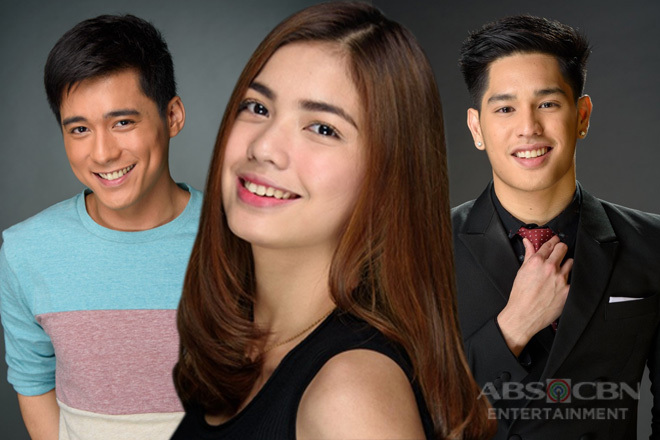 Spectators would agree that Yam’s skyrocket flight to stardom was elevated by Halik but looking closely to her weeknight acting, anyone could obviously tell that Yam went the extra mile to prove her spot among the stellar cast of the huge teleserye. 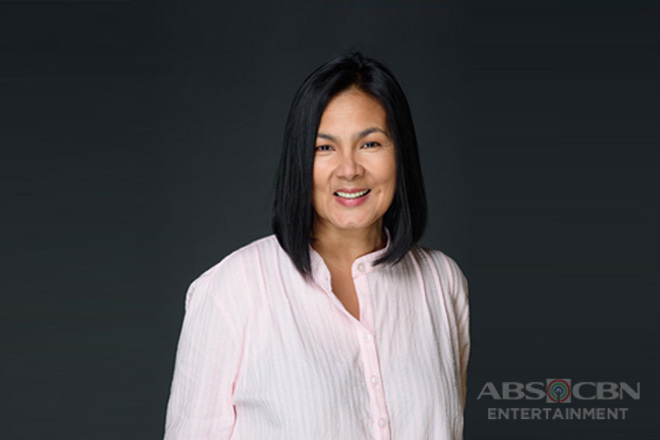 She was more than just handpicked by luck because after all, a controversial role will never stand on its own unless taken diligently by an effective actor. 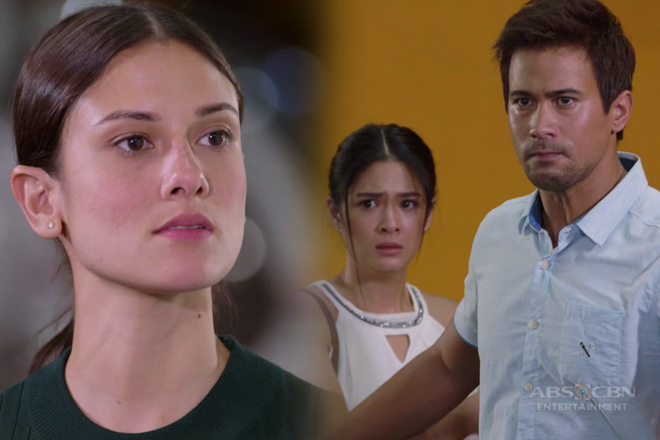 In the recent finale media conference of Halik, Yam failed to suppress her tears and emotions as she wanders back at her two-year stint in the series. There is no doubt that Halik is Yam’s biggest showbiz break and it fills her heart with gratitude and awe. There were times when she doubted herself but only to get surprised with the things she never thought she is capable of doing. Of course, the public’s massive hate due to her character’s infuriating acts and attributes did not help at first. Yam started out in the show with a sensitive façade that easily gets bruised and wounded by the haters’ strikes of foul comments and even ill-wishes. But she later on managed to develop a thicker skin and has finally learned the art of handling the bashers by using them as constant reminders of her victories instead of defeat. 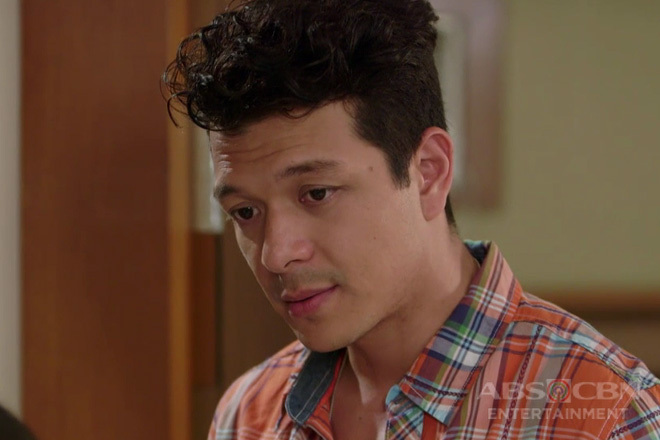 Seasoned actor Jericho Rosales has been the most perfect leading man for her so far, as they have an instant connection and chemistry that helped them accomplish even the most intense breakout scenes in the soap. 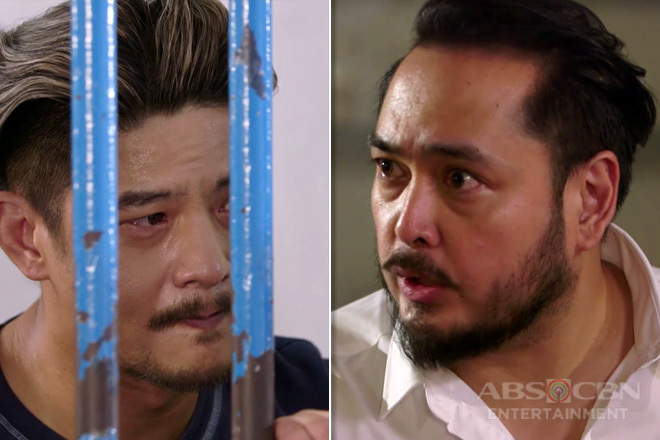 Yam sees something raw and moving everytime she looks Jericho in the eyes; and this urges her to never hold back but give her all-out acting prowess instead. 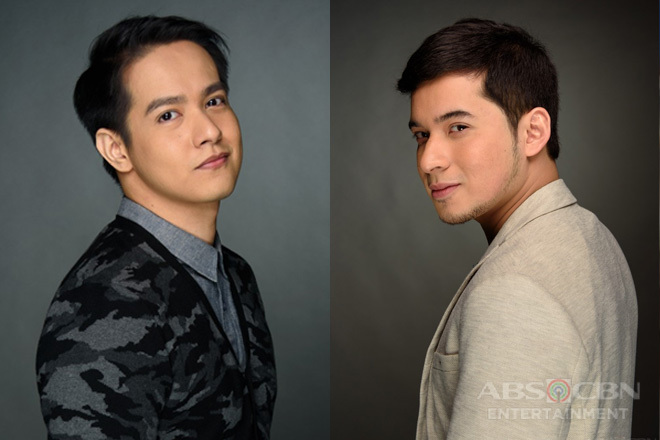 Another lesson she learned from her job in Halik is that even on-screen friendships can extend beyond the cameras. They say that it is quite a struggle to look for a genuine friend in showbiz but Yam is glad to have known her sissy, Nina Dolino and develop an authentic sisterhood with her. 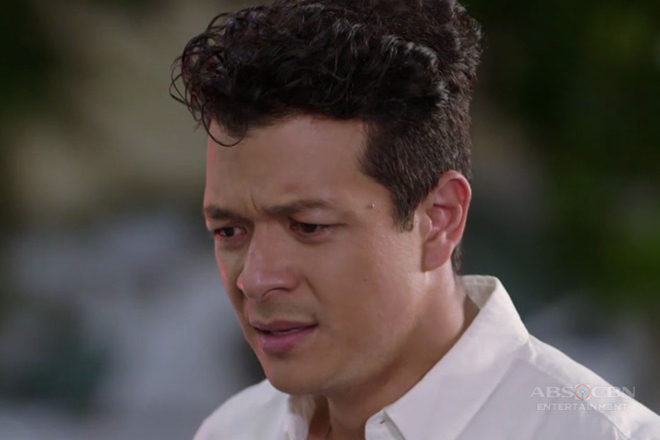 Now that Halik is about to take a bow in the small screen, Yam would surely miss a lot of things about the series – the extreme fighting scenes that bring them wound and injuries at times, the staff, and especially the cast whom she shared tons of good times with.